Space. Location. Comfort. Find it all in one home! 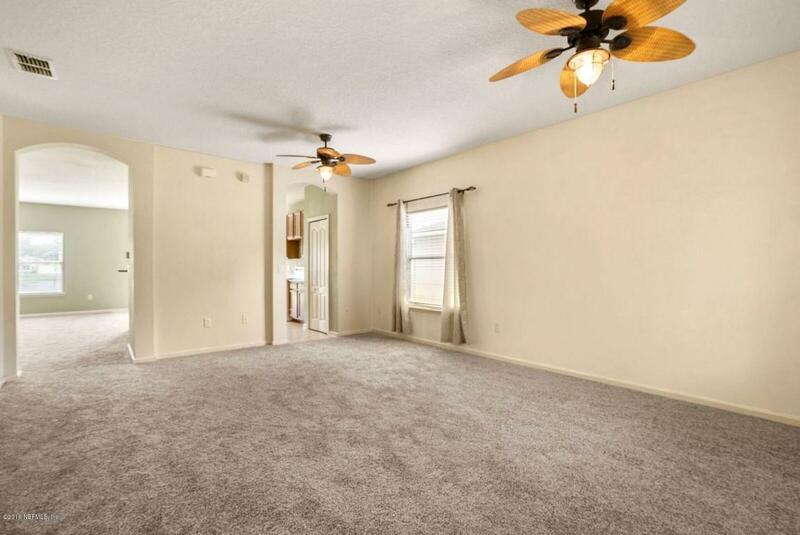 This 4 bedroom/3 bath with an extra office/craft room and 2,900sqft was removed from the market to install all new carpet, add a fresh coat of exterior paint and is now ready for new owners! 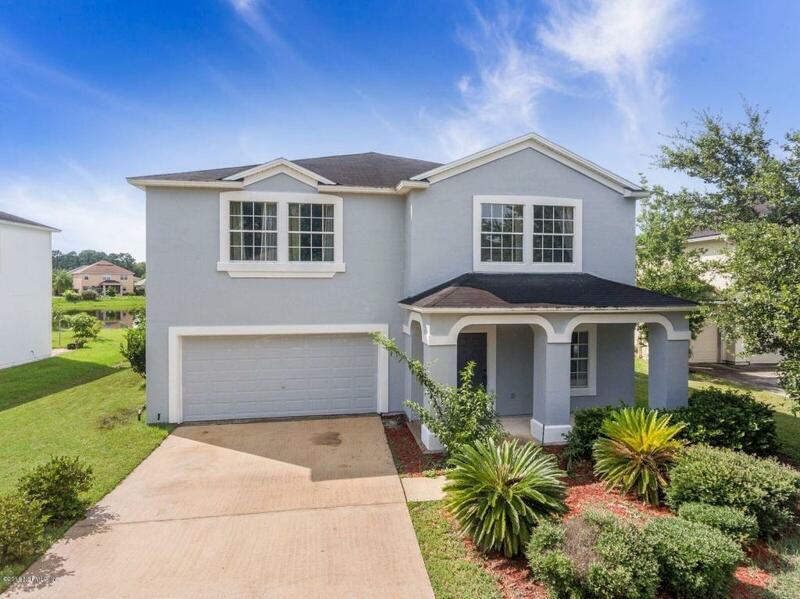 Featuring a large living room, huge family/dining room combo, eat-in kitchen, under the stairs storage, whole home water treatment system, irrigation system, double walk-in closets in the Master, fully fenced rear yard and 1yr-old HVAC. Need more? 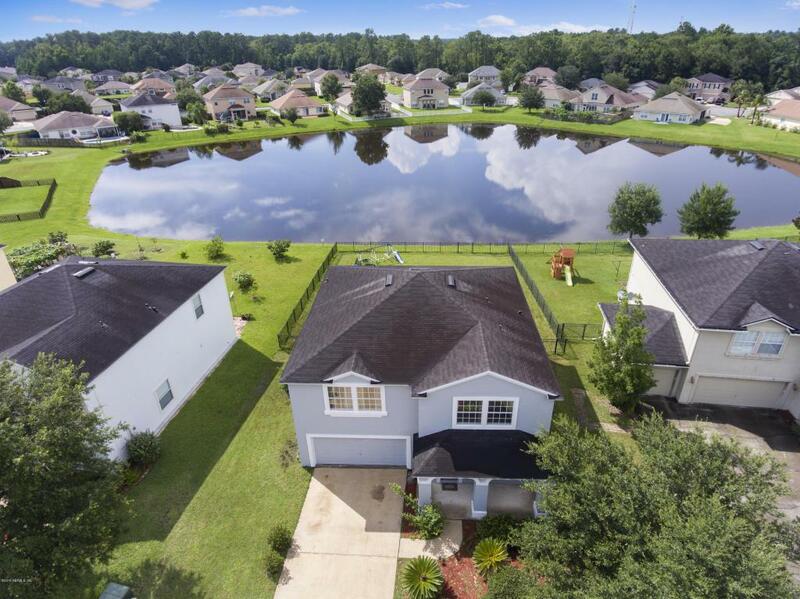 Step into the spacious back yard and enjoy serene lake views with your favorite beverage from the patio, or take a short walk/ride and enjoy the pool, playground or various courts at the amenities center. 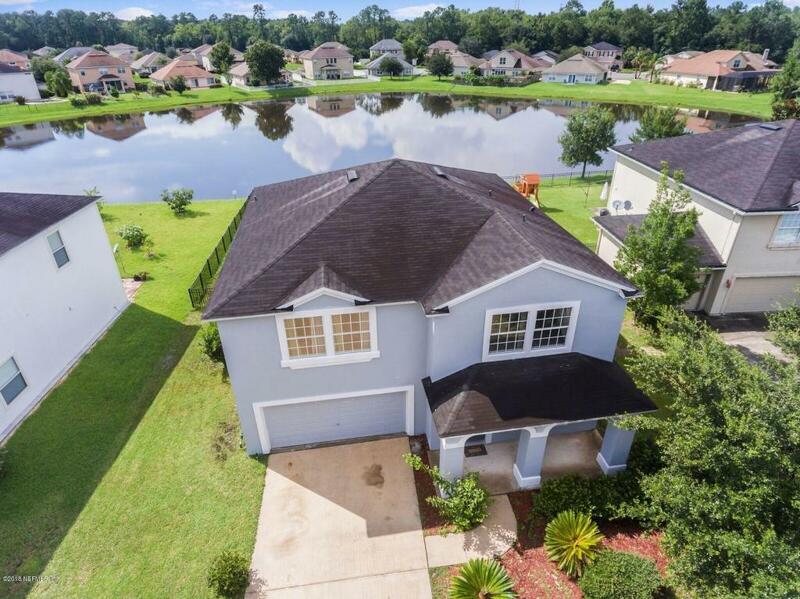 Good neighbors and great times await - Welcome Home!